Asus ZenFone Pegasus 3S With 5000 mAh Battery And Android 7.0 Nougat OS Goes Official! Home / asus / mobile / news / Asus ZenFone Pegasus 3S With 5000 mAh Battery And Android 7.0 Nougat OS Goes Official! 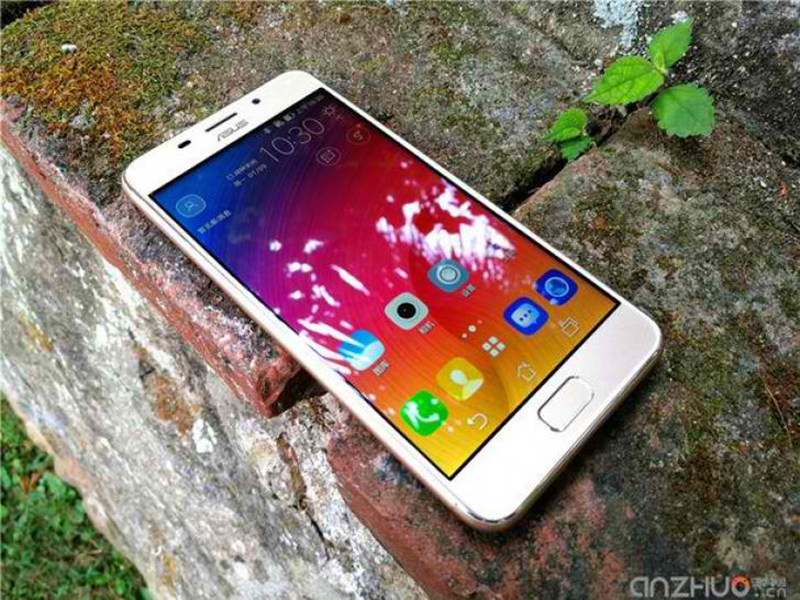 For the Chinese market, Asus has launched the new ZenFone Pegsus 3S. The smartphone is the upgrade of last year's Pegasus that now has more RAM and better overall specs on paper. For starters, the Asus ZenFone Pegasus 3S boast a metal unibody like design w/ 5.2 inch HD screen. What's inside this machine is MeditaTek's MT6750 octa core processor w/ Mali T860 graphics unit and 3 GB of RAM, 64 GB of storage, and an appealing 5,000 mAh of battery capacity. It also sports a 13 MP PDAF main camera w/ LED flash, 8 MP front facing shooter, LTE connectivity, fingerprint scanner, and dual SIM card slots. What's special on what we read on its spec-sheet is it loads with the new Android 7.0 Nougat out of the box w/ ZenUI 3.0 skin on top. The 64 GB variant of the said device retails for 1,999 Yuan which is around PHP 14.3K out of straight PH conversion. There's no word if it'll be available internationally though.